Renovated from top to bottom, this charming home couples traditional characteristics with modern features & amenities. 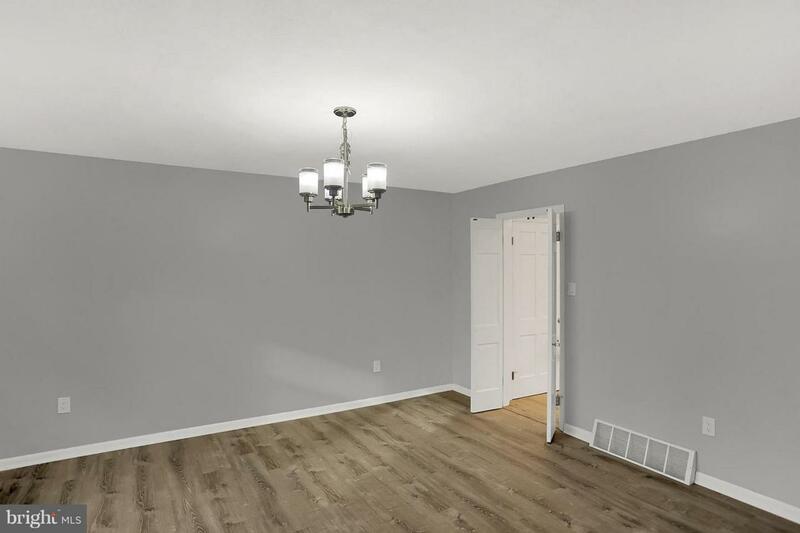 Main level covered in luxury vinyl plank flooring includes formal dining room, living room, powder room, laundry room, den w/ fireplace, enclosed patio, and 2-car garage. Eat-in kitchen features white shaker cabinets (trash cabinet), stainless steel appliance package (convection oven), granite countertops, tile backsplash, and LED recessed & under cabinet lighting. 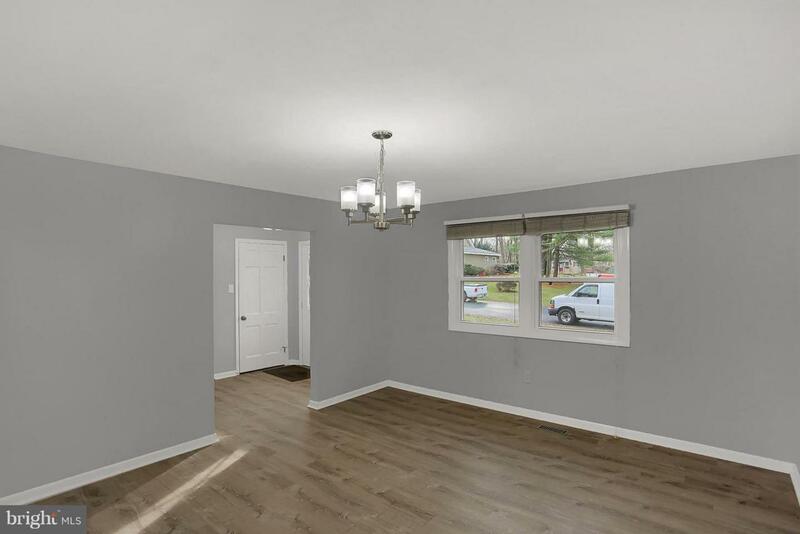 4 spacious bedrooms with new carpet are on the 2nd level. Large master bedroom includes en-suite bath and walk-in closet. 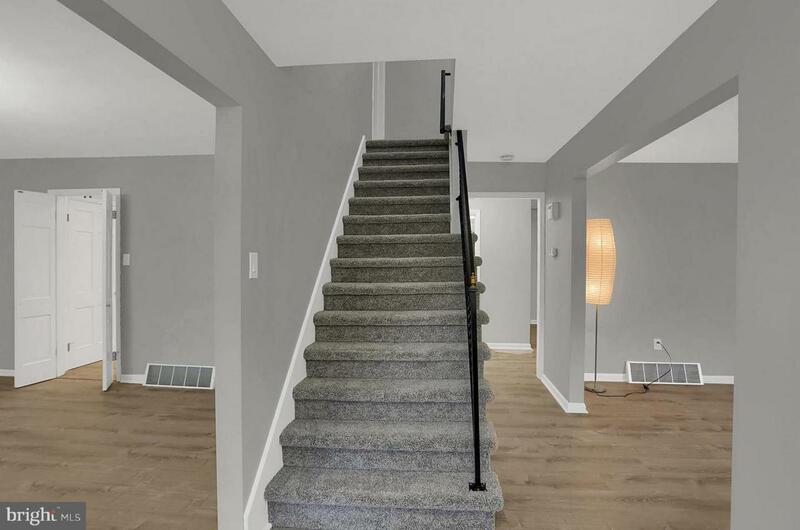 Additional features include replacement windows, new heat pump system, new garage door opener, newly paved driveway, 2 sump pumps, and radon mitigation system. Seller is a licensed real estate agent. 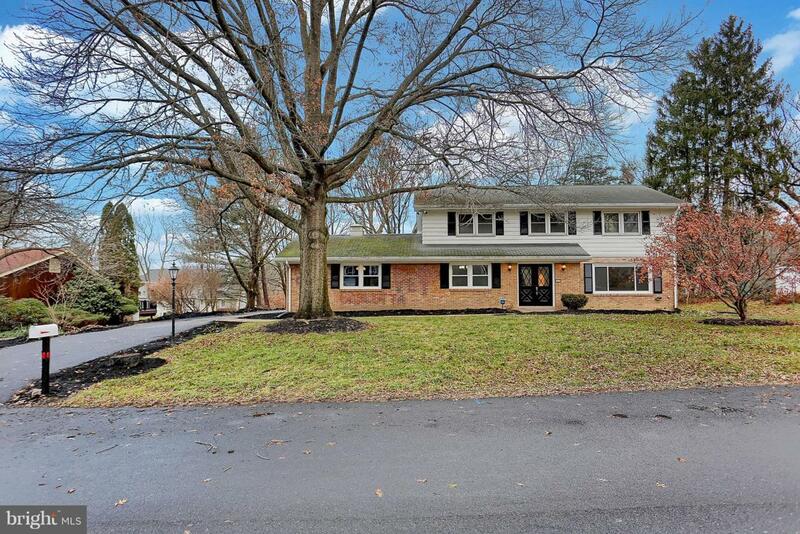 Listing courtesy of United Real Estate-Central Pa.